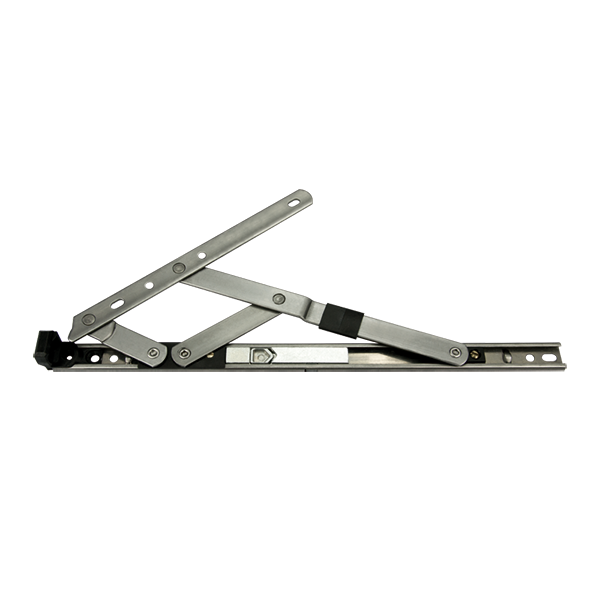 Easy clean friction hinges are designed to make the cleaning of outside windows safer and easier. With no awkward catches or buttons the simple action of opening the window to 90 degrees releases both top and bottom mechanisms. While cleaning the window the hinge remains safe and stable due to a design feature that locks the two sliding mechanisms. 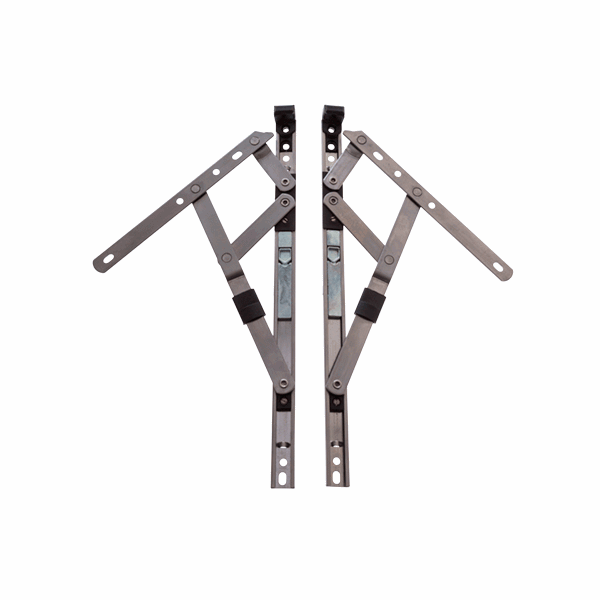 It is manufactured from hard wearing stainless steel and has excellent load bearing characteristics. The friction slide is made from high strength glass-filled nylon and fitted with an adjustable brass resistance screw. The product is produced in 13mm and 16mm stack heights and can be fitted to windows up to a maximum size of 700mm wide by 1300mm high.